FISCHER, E., Afrikanische Kunst aus dem Museum für Völkerkunde St Gallen, Zürich 1986. Booklet 21 x 15 cm. 16 pages, illustrated. MATTET, L.(ed. ), Arts & Cultures(1), Paris 2000[publisher: Somogy in co-operation with The Association of Friends of Barbier-Mueller]. Soft cover 30 x 23 cm. 181 pages, illustrated. - Angular wooden figures from Northern Luzon. MATTET, L.(ed. ), Arts & Cultures(2), Paris 2001[publisher: Somogy in co-operation with The Association of Friends of Barbier-Mueller]. Soft cover 30 x 23 cm. 210 pages, illustrated. MATTET, L.(ed. ), Arts & Cultures(3), Paris 2002[publisher: Somogy in co-operation with The Association of Friends of Barbier-Mueller]. Soft cover 30 x 23 cm. 322 pages, illustrated. MATTET, L.(ed. ), Arts & Cultures(4), Paris 2003[publisher: Somogy in co-operation with The Association of Friends of Barbier-Mueller]. Soft cover 30 x 23 cm. 284 pages, illustrated. MATTET, L.(ed. ), Arts & Cultures(5), Paris 2004[publisher: Somogy in co-operation with The Association of Friends of Barbier-Mueller]. Soft cover 30 x 23 cm. 266 pages, illustrated. MATTET, L.(ed. ), Arts & Cultures(6), Paris 2005[publisher: Somogy in co-operation with The Association of Friends of Barbier-Mueller]. Soft cover 30 x 23 cm. 280 pages, illustrated. MATTET, L.(ed. ), Arts & Cultures(7), Paris 2006[publisher: Somogy in co-operation with The Association of Friends of Barbier-Mueller]. Soft cover 30 x 23 cm. 352 pages, illustrated. MATTET, L.(ed. ), Arts & Cultures(8), Paris 2007[publisher: Somogy in co-operation with The Association of Friends of Barbier-Mueller]. Soft cover 30 x 23 cm. 330 pages, illustrated. MATTET, L.(ed. ), Arts & Cultures(9), Paris 2008[publisher: Somogy in co-operation with The Association of Friends of Barbier-Mueller]. Soft cover 30 x 23 cm. 334 pages, illustrated. MATTET, L.(ed. ), Arts & Cultures(10), Paris 2009[publisher: Somogy in co-operation with The Association of Friends of Barbier-Mueller]. Soft cover 30 x 23 cm. 259 pages, illustrated. KALTER, J., Aus Steppe und Oase Bilder turkestanischer Kulturen, Stuutgart 1983. Soft cover 22 x 20 cm. 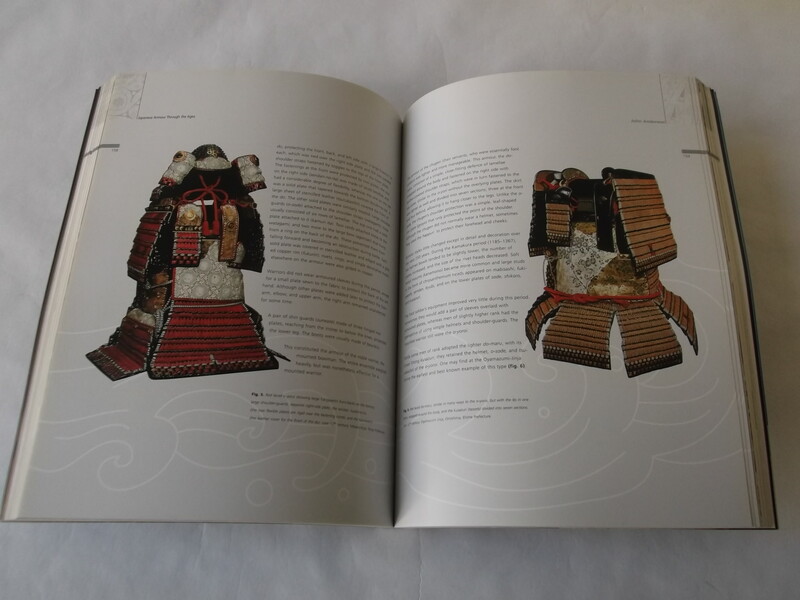 167 pages with 188 illustrations. BONHAMS, Antiquities, Asian Art and Tribal Art, London 1990. Auction catalogue 3rd October 1990. Soft cover 26,5 x 20,5 cm. 78 pages with 323 lots. Good copy. 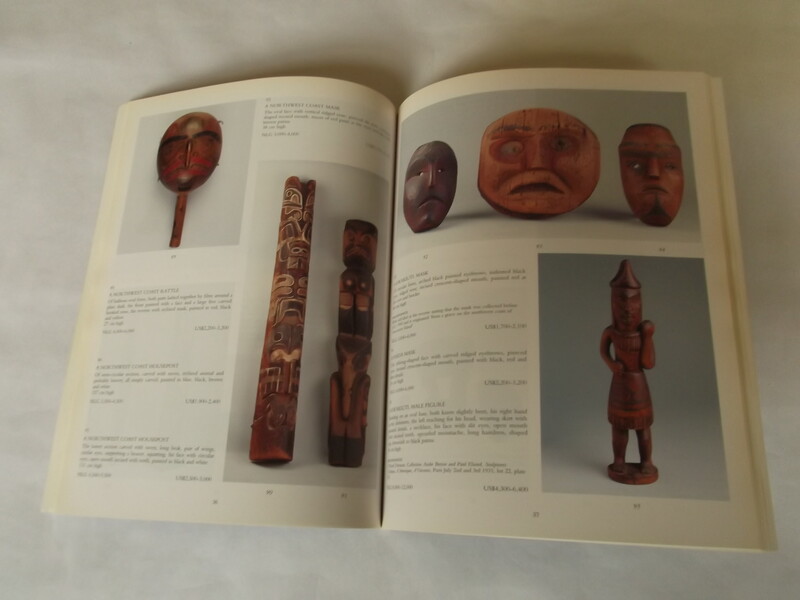 BONHAMS, Tribal Art and Asian Art, London 1991. Auction catalogue 10th October 1991. Soft cover 26,5 x 20,5 cm. 27 pages with 268 lots. Good copy. BONHAMS, Tribal Art, London 1994. Auction catalogue 28th June 1994. Soft cover 26,5 x 20,5 cm. 31 pages with 212 lots. Good copy. BRUNEAF(Brussels non european art fair), BRUNEAF Catalogue XV, Brussels 2005. Soft cover 22 x 19 cm. 114 pages, illustrated. CHRISTIE'S, Tribal and Southeast Asian Art, Amsterdam 1998. Auction catalogue 12 May 1998. Soft cover 26,5 x 21 cm. 78 pages with 311 lots. Marked. Good copy. CHRISTIE'S, African, Oceanic and Indonesian Art from the Van Lier Collection, Amsterdam 1997. 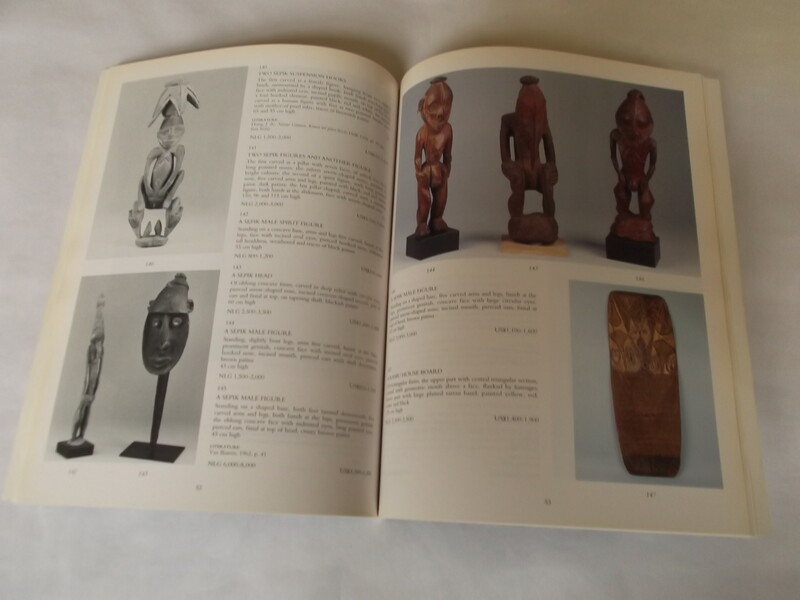 Auction catalogue 15 april 1997[sale 2326]. Soft cover 27 x 21cm. 85 pages with 250 lots. 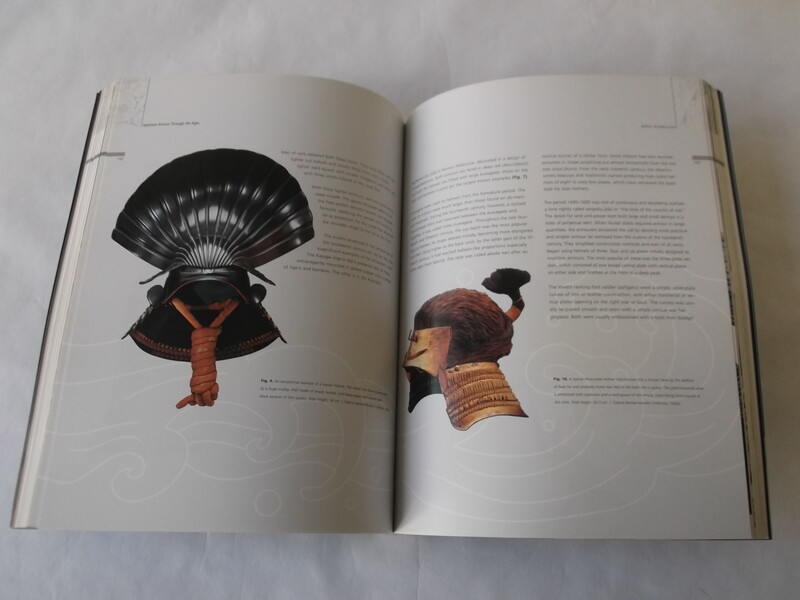 "The monograph presents the crafts of Central Asia and the Czech collectors who made a significant contribution to the formation of the Central Asian collection of the National Museum in Prague. 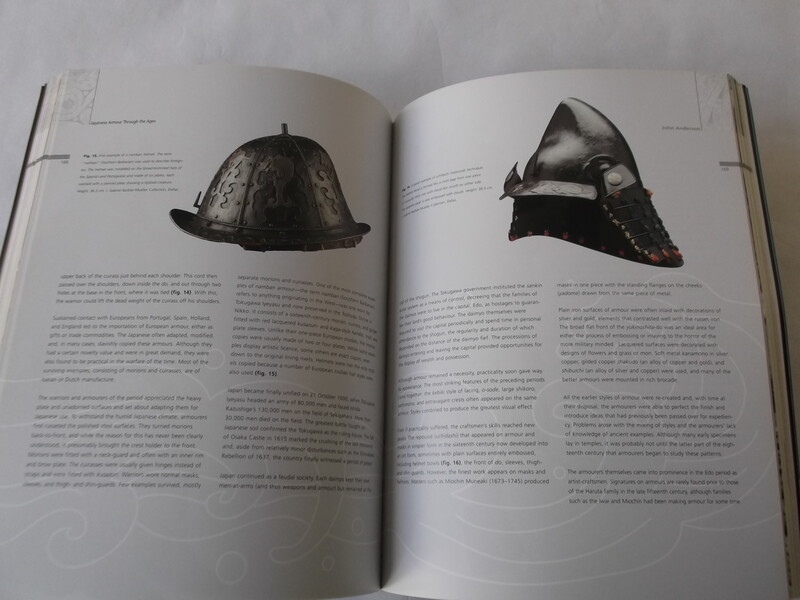 The collection contains examples of a wide range of objects of applied art, especially metalwork in the form of vessels and jewellery, traditional textile work including embroidery, woven fabrics, clothing, and rugs. It also covers ceramics, musical instruments and items of everyday use. The collections, which come from different areas of Central Asia, show the area's artistic development and the changes it underwent in terms of the materials used, ornamentation and production techniques."